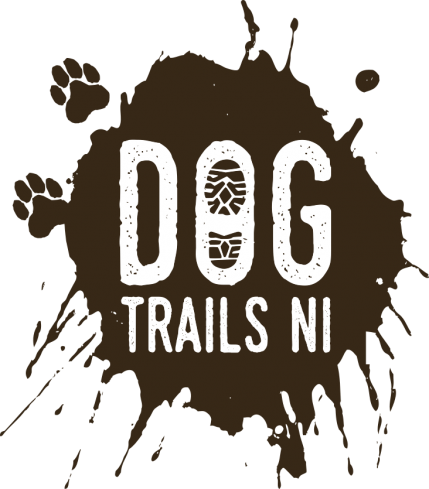 Classes run across a range of parks and woodland near Belfast, such as: Barnett Demense, Sir Thomas & Lady Dixon, Giants Ring & Carnmoney Hill. 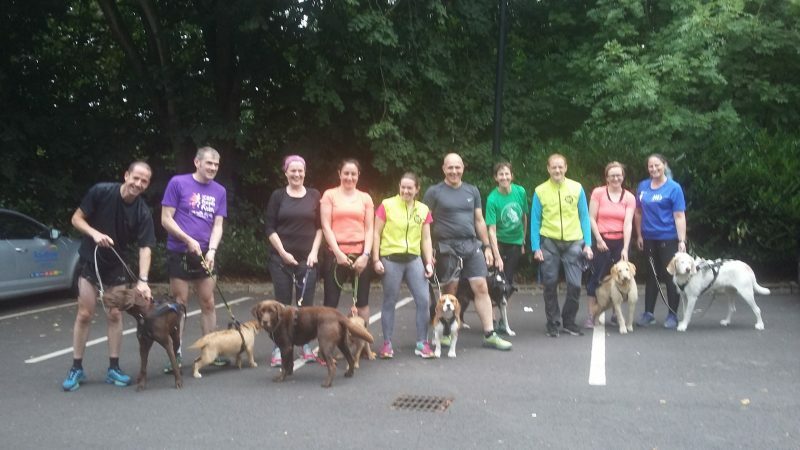 Classes run across beautiful trails such as Drumnaph Nature Reserve and The Jungle NI.  Classes run across the stunning North coast beaches and country parks.